Essential Baking Company, known for their variety of high quality baked goods, is pleased to announce that they have been selected by Ridgewells, the featured caterer of the U.S. Open, to provide artisan bread, pastries, their Parisian Star Desserts, and Bagels, from Bagel Oasis, for the Corporate Tents of this year’s U.S. Open. The event takes place June 15th – 21st at Chambers Bay Golf Course in University Place, WA. The Essential Baking Company will provide approximately 20 different artisan bread, pastry and dessert items. Among them will be the company’s most popular organic salted rosemary bread. According to the U.S. Open website, approximately a quarter of a million people are slated to attend the U.S. Open this year. A year ago, the Ridgewells Catering team came to The Essential Baking Company’s Georgetown bakery for a tour and a taste, which led to them being recruited by Ridgewells as their one stop shop to provide their bakery needs for this year’s U.S. Open. 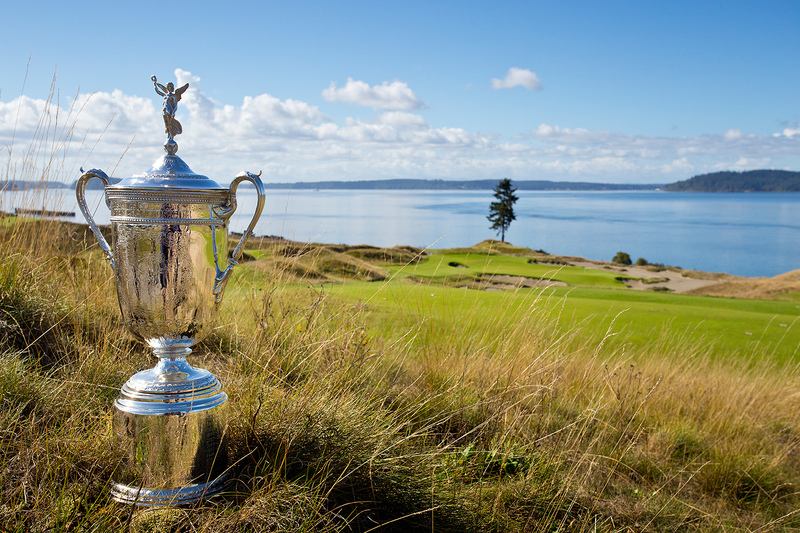 The 2015 U.S. Open is scheduled to take place June 15th – 21st. For more details on schedule and venue information visit http://www.usga.org/tickets.html. Our founder, George DePasquale, plays a vibrant role at The Essential Baking Company. His passion for excellent bread stems from his childhood in New York where he frequently baked with his mom. At the age of 18, he moved to San Francisco to further develop his baking skills and learned about wild yeast and the important role it plays in giving artisan bread its deep, complex flavor. Twenty years later he moved to Seattle and opened The Essential Baking Company, where he continues to hone his skills in the bakery every day. Now located in the Georgetown neighborhood of Seattle, the company has expanded to include a gluten free bread line made in a dedicated bakery. https://www.essentialbaking.com.